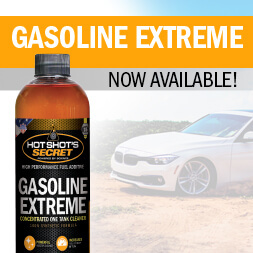 ADRENALINE RACING GEAR OIL was formulated for the toughest applications in racing. The formulas are based on 100% poly- -olefin (PAO) Group IV and high-quality Group V synthetic oils. The infusion of our patented FR3 Nano Technology and high zinc additive package extends the performance and anti-wear protection to levels unmatched by any other gear oil on the market. Dyno tested and track proven for ultimate performance. 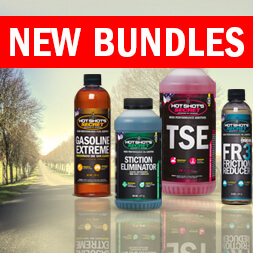 ADRENALINE RACING GEAR OIL also provides increased oxidation and thermal stability, deposit and sludge prevention, reduced oil breakdown, high wear resistance and longer drain intervals. 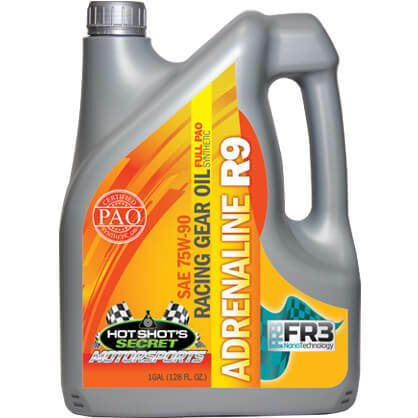 ADRENALINE RACING GEAR OIL is recommended as a gear oil for any demanding racing application.